The members of Les Brers (The Brothers) will perform their final show at the Peach as a tribute to their founder and spiritual leader Butch Trucks. Please join us as we remember and salute Butch in the only way we know, playing the music that he and all of us love. Really appreciate you guys doing this. For the record, the shows at the Fillmore in Philadelphia and the next night at the Chameleon Club in Lancaster, PA this past October were off the charts good. Special thanks to Butch & Jaimoe for signing the back cover of my vinyl copy of the first ABB album at the Chameleon. Really wish this wasn’t going to be your final show, but totally understand why and just wanted to say thank you. I am sorry for about Butch. Take care . 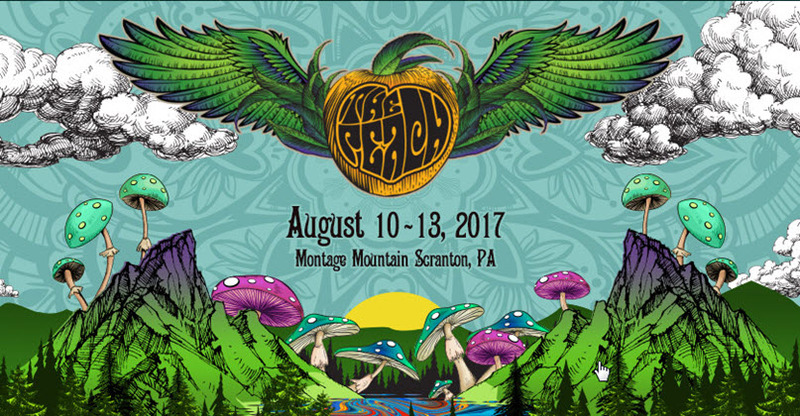 Which day will this be at The Peach? I can only attend one day, and I want it to be this one! Your music helps heal us all. Play on, brothers. Though it sometimes feels there’s nobody left to run with anymore, we’re truly in it together. Peace to you all and thank you, for your prolific magic in the past and hopefully many new moments to come. 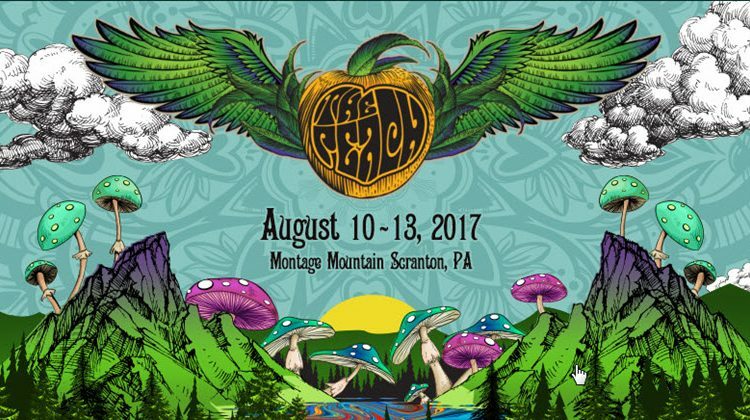 See you at Peach. Keep smiling, keep playing. . .